I’m bringing this complete Guide for how to order from taobao to you all. I’ve helped hundreds of people to ship their package safely to their doorstep. That’s why I thought i’ll put all the information I have for you on one website. The major problem for people in western countries with taobao is: The whole website is in mandarin and not every country can order directly from Taobao. This is when Taobao Agents come in, they provide services to foreigner outside China, assisting them to shop from Taobao. The business model for Taobao Agents is like this. Foreign shoppers select products in Taobao then entrust Taobao Agents to shop for them. Taobao Agents will buy the items from Taobao to their own warehouse and then ship them out to foreign shoppers. Many people combine several purchases from different seller into a single international shipment from the China warehouse. This significantly reduces the chargeable shipping weight, and hence their international shipping costs. 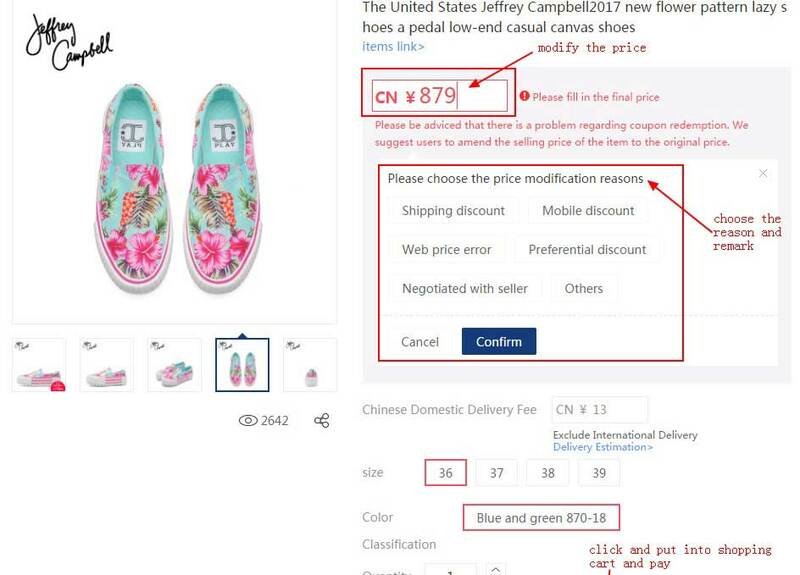 Here are two easy methods to find products on Taobao without knowing mandarin. Taobao is very similar to Ebay or Amazon, and the only difficulty you will face to find the product you want is the Chinese language. In order to solve this obstacle, I recommend Google Chrome browser to translated the whole website into your local language. Google Translate or the Baidu Translate are your best bet if you’re going to go this route. Simply type the English word you are looking for and copy/paste the chinese translation. Generally, there is no problem searching in English, but the results might be very limited. 1. Check if you see a little camera on the searchbar on the main page. If you do, skip to step 4. 4. Now you are on the China version of Taobao. Find a picture of a product you want. In my opinion it works best with stock images of the brand. As mentioned before, first thing you should do is to register with any agent in China. 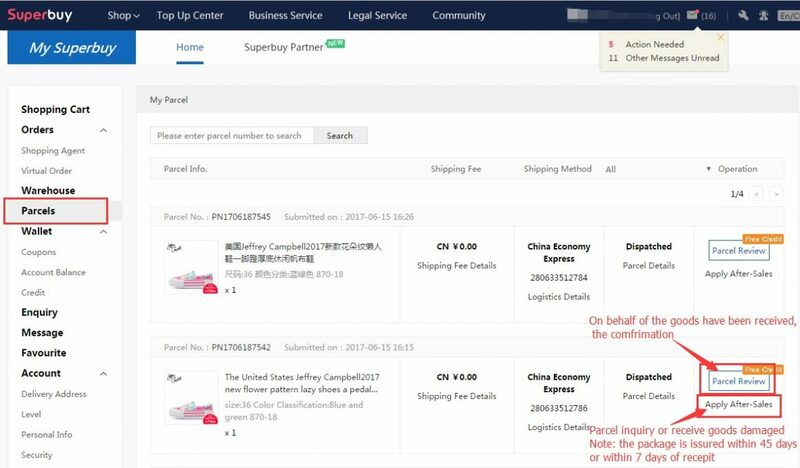 Personally, I use and continue using Superbuy, hereby a link to register. (by using this you’ll get shipping coupon and support this project). 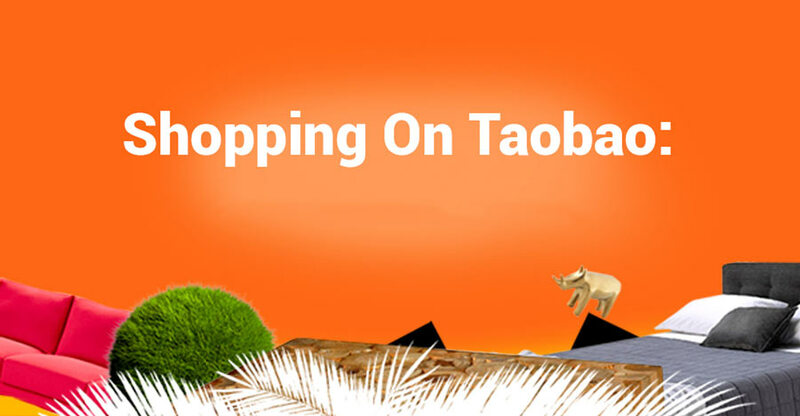 Once registered, you’ll be able to create your virtual shopping cart across all Taobao stores. 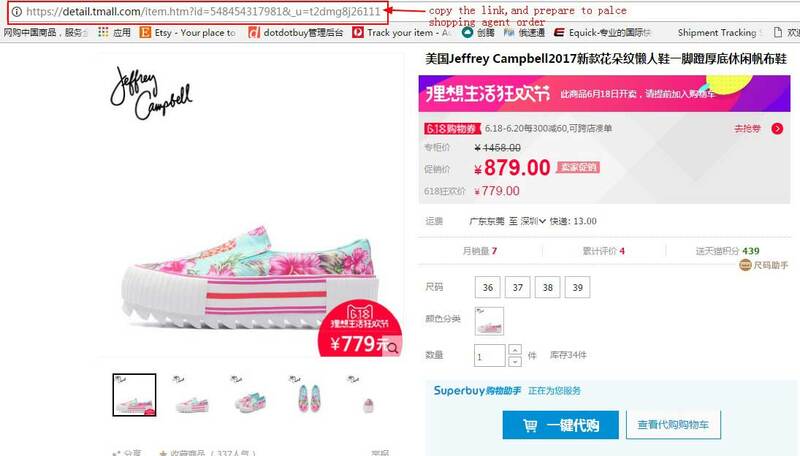 STEP 1: Copy and paste a taobao link into superbuys big blue box. Then hit the blue search button. Step 2. You will be taken to a page where Superbuy translates the color and size options for you, and all you need to do is select the color and size you want. After, you can either Add to Cart or Buy Now. Scroll down the superbuy page and you will see the product details where there is (usually) also a size chart. 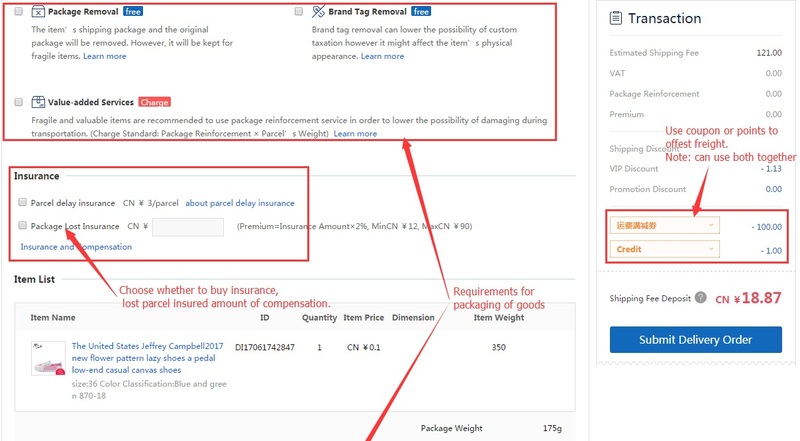 If you see on the top right side of the screen the “risky” or “not recommended” tags, this doesn’t necessarily have to be an indicator of the quality of the goods or the store, you should pay attention and consider this when purchasing. Step 3. Next you have to select your country from the Choose Destination Country box, then hit submit to be taken to the payment screen. Step 4. Just select your desired payment option and pay for your order. 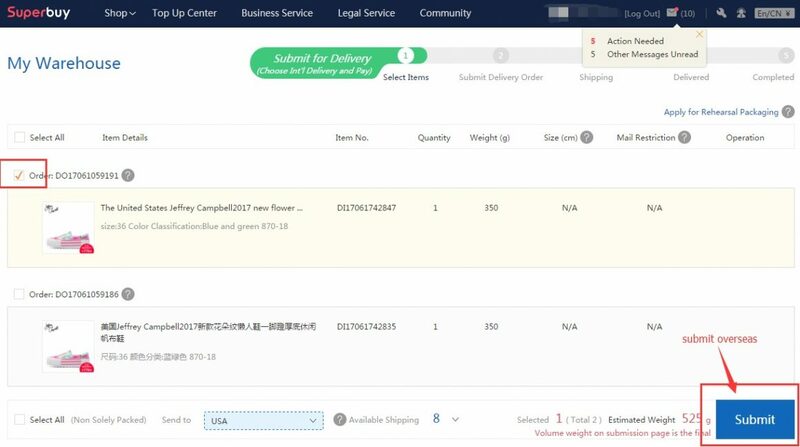 Superbuy, through one of its agents, will then purchase the item from the Chinese seller and have the item sent to their very own warehouse. Now, you have a list of payment options. Just choose the one you want, and click pay now. 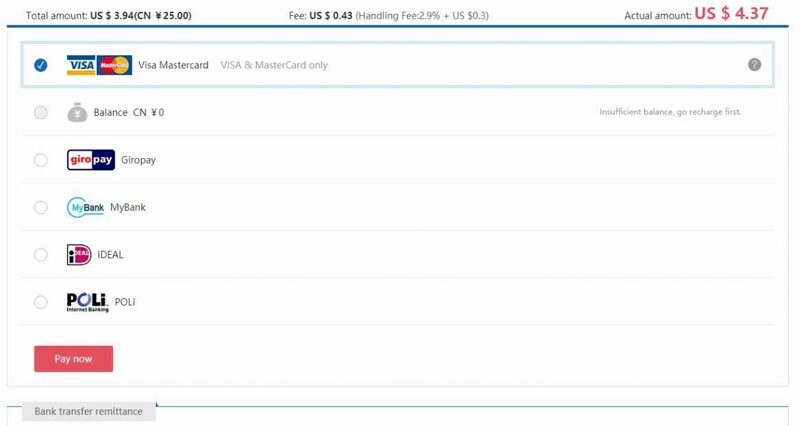 Click your account name in the top right corner, Click Top up, enter the amount you want to top up, click top-up now, and choose PayPal and press pay now. Then go back to your shopping cart, and on the payment options page, choose account balance. 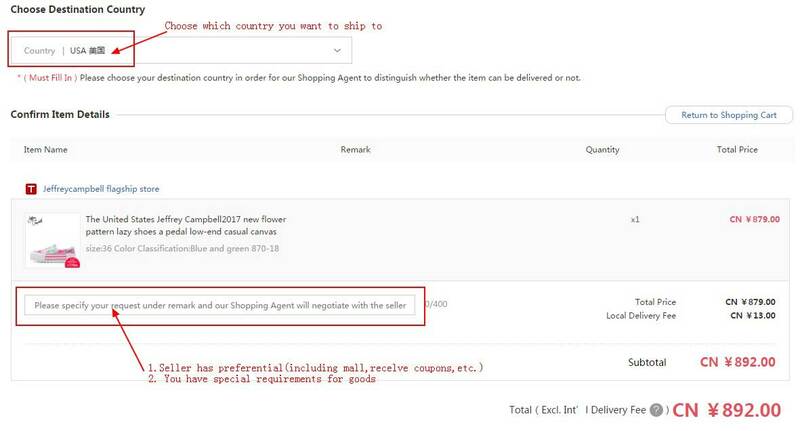 Once the order has been placed and you pay for the items, an agent working for Superbuy will purchase these items for you from the sellers. In your recap page, here, you’ll be able to see all the items within the order. In the first window below you may see how the order status looks like just after the agent has purchased the item. In the last one, how it looks like when the items have been received. Once the items have arrived you should receive an email from Superbuy informing you the items have been stored in the warehouse. This usually happened 1-2 days after the products actually arrive to the agent – you may verify at all times in the recap page or through the app. At this point you can check if the items fit the description and are in line with your expectations. In order to do so you have to click on “View the inspection”. This will open a window where you may be able to see pictures of the item you received. Disable any adblock as some plug-ins conflict with the website. Superbuy stores your products 180 days for free. It may happen that you will not be able to see the small details of your item. In this case, you can request more pictures by clicking on “Detailed Photo”. If you have any questions regarding your order you can contact your agent handling this your order by pressing on the yellow “contact” button. Here are some common questions I got asked, if you still need help don’t hesitate to send me an email.